Telecommunications Services – R. Roese Contracting Company Inc.
Roese Contracting offers full service design, build, installation, and maintenance services to some of the largest telecommunication companies in the world. 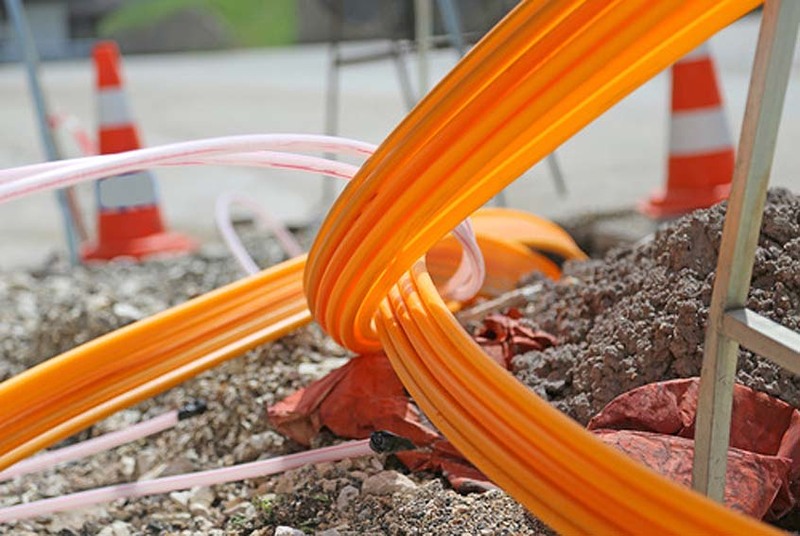 Our cost-effective services have been employed on projects ranging in size from service drop installations, to long-line fiber optic projects extending from Texas to Indiana. You can count on us to execute every phase of your project; from engineering to testing, and everything in between.